A fresh new year means a fresh new approach to search engine optimisation. 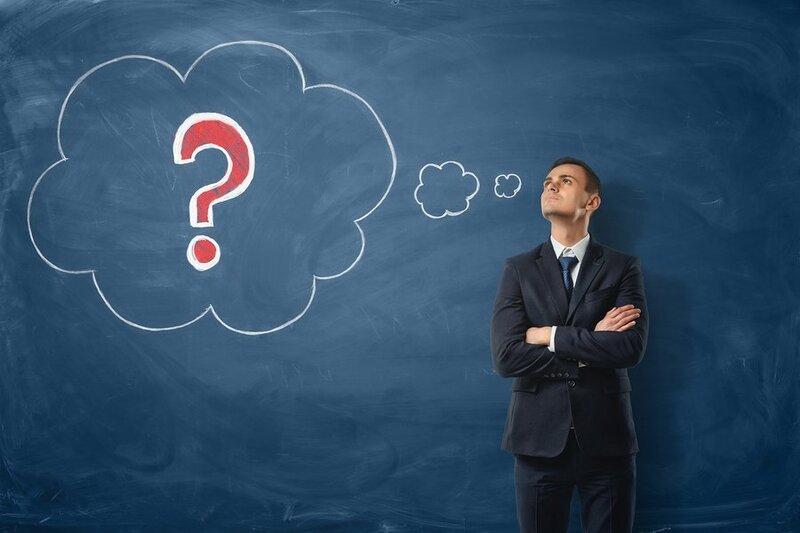 Any expert will tell you that SEO is a constantly evolving part of digital marketing and the passage of time simply means that there’s more to learn. Search engines are learning too, and probably much faster than we can. The algorithms behind what Google is ranking highly are constantly being developed, so we have to do our best to catch up with them. Here are the latest tips and tools for SEO in 2018. While some optimisation factors and trends will carry over from last year, there are some exciting new things prepare for. The following will discuss some of the most awesome SEO tips and the tools to utilise them that will be incredibly valuable in 2018. In 2017 Google outlined that RankBrain had established itself as one of its most useful tools in ranking search results. RankBrain is one of Google’s latest smart machines that works as a part of its continually developing algorithm. While it can sound like a daunting new technology, RankBrain is actually quite simple to understand. It’s simply another tool that monitors the behaviour of users with search results. RankBrain works to reward sites that both generate initial clicks and retain users. Its methodology is aimed at differentiating between a site that gets a lot of initial traffic and a site that provides more valuable information to users. For example, a site that is in the top few search results may get a lot of clicks but fail to retain users because its content is bad. A site that’s lower in the rankings may get less frequent clicks but the users it does get remain on the page for longer. RankBrain works to reward the latter with a higher ranking with the goal of putting quality pages in the top results. For those experienced with SEO this isn’t a game changer but it highlights a way that Google’s algorithm is getting smarter in 2018. As the internet gets continually clogged with websites offering the same or similar information, algorithms need to be even more particular about how they rank them. The technical performance and UX (user experience) of your website is one area that’s naturally going to be more important. A useful and easy to use tool for measuring site performance is Google PageSpeed Insights. Simply enter your websites URL and click “analyse”. The tool will then crawl your website and provide you with a score for user experience while also suggesting ways to improve it. The aim is to get a score in the green zone which is normally something above 85 for desktop and mobile. If it is even possible, mobiles will be more important in 2018. It’s no surprise that mobile friendly sites have been increasingly important for SEO. This trend was reinforced when in 2017 Google announced that it was switching over to a ‘mobile-first index’ for its search results. What does this mean? It means that Google will now consider the mobile version of a website the ‘official’ version, even when people reach it via desktop searches. This makes the optimising of your mobile site more important than it has ever been. To help with this, Google has a tool simply called Mobile-Friendly Test which, like the aforementioned PageSpeed Insights, will analyse a URL but instead give a score specifically related to how well the website is optimised for mobile devices. 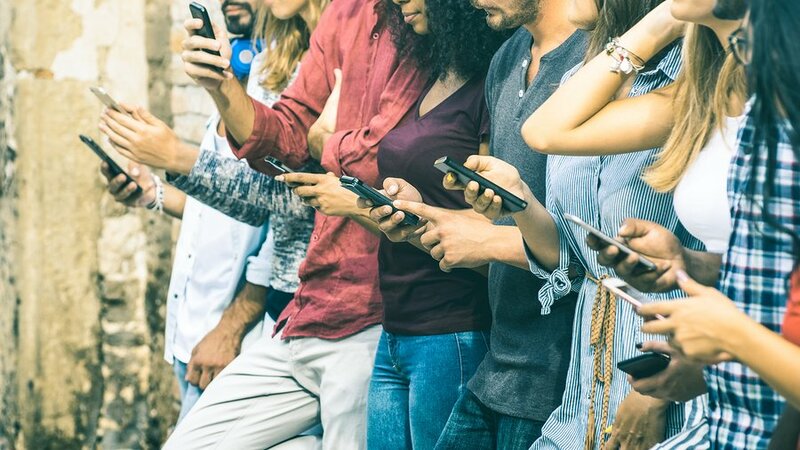 The trend of users opting for a mobile experience is only going to continue growing in 2018 and good SEO will mean catering to this audience. A sometimes overlooked part of SEO is taking advantage of tools that let you exercise some control over how your website is indexed for ranking. As 2018 gets more competitive you can’t afford not to consider using these tools to help you out. A good sitemap is one of the best ways to make your website indexing friendly. The XML sitemap generator tool is an easy way to quickly generate a sitemap in either XML or HTML. This tool will also highlight broken links that you can replace to better optimise your site. Another great tool for indexing is the Robots.txt generator. Essentially, Robots.txt is a set of instructions that the Google indexing bots will follow. This lets you allow or disallow the indexing of pages on your website based on the relevancy you think they will have. Your keyword research needs to be spot on this year. The effective use of keywords still remains the bread and butter of search engine optimisation. As time goes on and more websites are created the competiveness of search terms is only going to get fiercer. 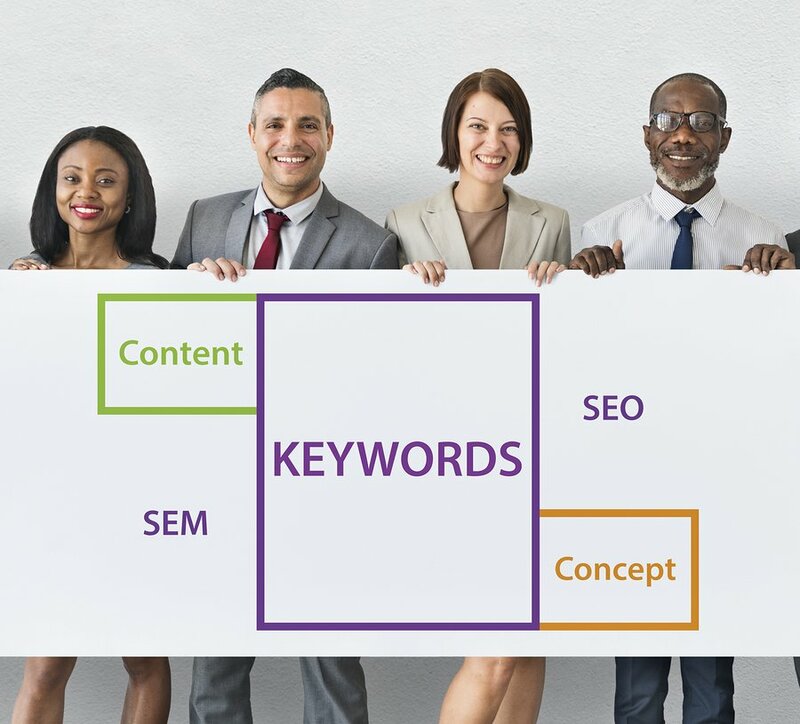 For this reason using a quality keyword research tool is essential in 2018. There are dozens of tools available but the most highly praised is definitely SEMrush. Long-tail Pro is another keyword research tool that’s worth a mention. It is a great way to quickly analyse the SEO competiveness related to your search terms of choice. It helps you save time by generating a quick report on the 10 best performing Google results for your keywords. The tool will also show important ranking factors like domain authority, quantity of backlinks, domain age and the level at which search terms are included in titles and Meta tags. In 2018 there will be increased growth in the market for voice assistants. The increased use of voice assistants mean voice based searches are going to increase as well. Popular voice assistants like Google Home or Google Assistant will often read featured snippets from websites that are ranked in what is called ‘position zero’. Position zero simply refers to a new kind of Google organic ranking that puts a website in a special position above all other results. As you might have guessed, scoring a position zero is the new top achievement for SEO with more and more people trying to discover the best ways to get it. Because featured snippets are being read by voice assistants to answer voice search queries, understanding the relationship between them can assist marketers in achieving rank zero. Rank zero means a huge boon to the credibility of your brand since you’re being trusted enough by Google for it to read your snippet to its voice users. This is also beneficial for Google because when good results hit rank zero, more people will rely on and trust its voice assistant. It is important you know how to optimise for voice search. 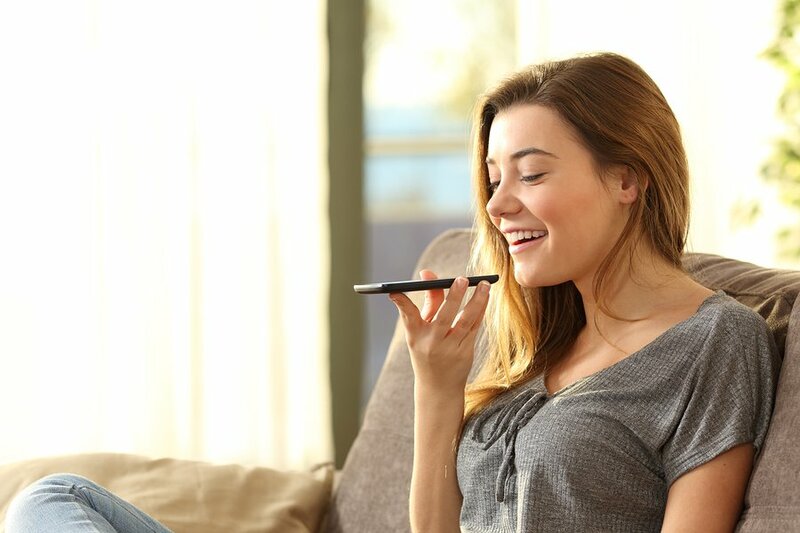 So how do we optimise for voice search? Like any other search, optimising for voice search means keyword research. The most important thing to remember about voice searches is that they are conversational. Conversational means that the search query that someone speaks to their voice assistant is going to be longer than one they would type into a browser. This is understandable because speaking is naturally faster for people than typing. While more primitive voice services were bad at picking up nuances in people’s speech, today’s ones are much better. This means many people are effortlessly searching with conversational queries. So you need to be targeting long tail search queries that have added elements unique to human speech. For example, a long-tail text based search might be “best cat food brands” while a long-tail voice search might be “Ok Google, what are the best cat food brands”. The differences are subtle, but important. The conversational nature of a voice query means that people will use more words that they wouldn’t normally type into a search bar. With this in mind, using keyword research to find long-tail queries that are conversational will help you to improve voice search rankings. In terms of on-page optimisation, FAQ (frequently asked questions) sections are a great way to include those long-tail, conversational search queries in your website’s copy. By now, most digital marketers should have caught on to the fact that content is king when it comes to on-page optimisation. Not just the relevancy of the content, but its overall quality as well. With the Google ranking algorithm getting even smarter at evaluating quality it is becoming even more nuanced in what it considers to be a quality piece of content. Specifically it wants to provide ‘one-stop’ pages for its users’ search queries. This means that on-page content that goes into in-depth detail about all aspects of a topic is going to help the site rank better. Google can track the behaviour of internet searchers so as to determine within how many clicks they were satisfied. With this in mind, understanding the target audience and the answers they want remains extremely important. 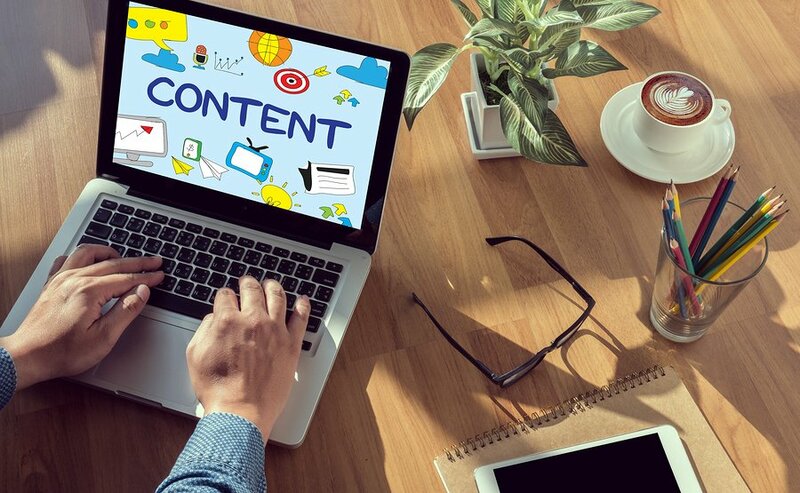 Content that is over 2000 words, covering the entire width and breadth of a topic, is ideal for satisfying the target audience. Your content needs to be quality and use the appropriate keywords. A tool that can help in creating in-depth content is the LSI keyword generator called LSI graph. LSI (latent semantic indexing) keywords are terms that are closely associated with your topic. LSI graph lets you enter a keyword and quickly generate a list of LSI keywords you can use in your content. When google indexes your page, the presence of LSI keywords will imply that you have covered a range of aspects about the topic. LSI keywords can also be inferred from the related searches in the Google results page as well as results from the keyword planner. While 2018 does bring some noteworthy changes with it they are all derivative of optimisation strategies that are already well documented. This lends itself to the fact that the evolution of SEO is a seamless and gradual process. What do you think about our suggested SEO tips and tools for 2018? Is there anything we may have missed? Let us know in the comments below!